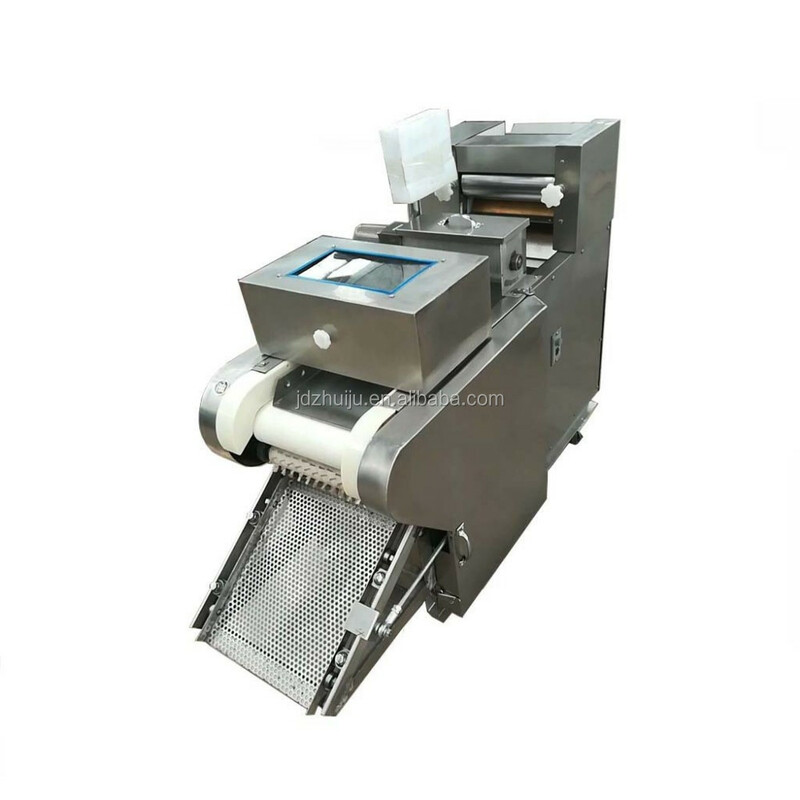 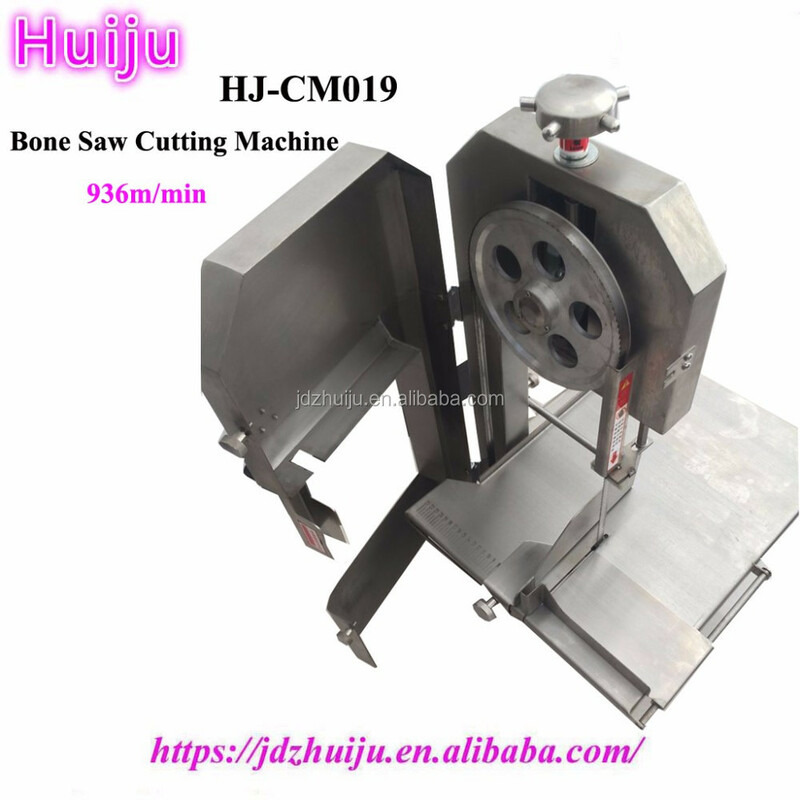 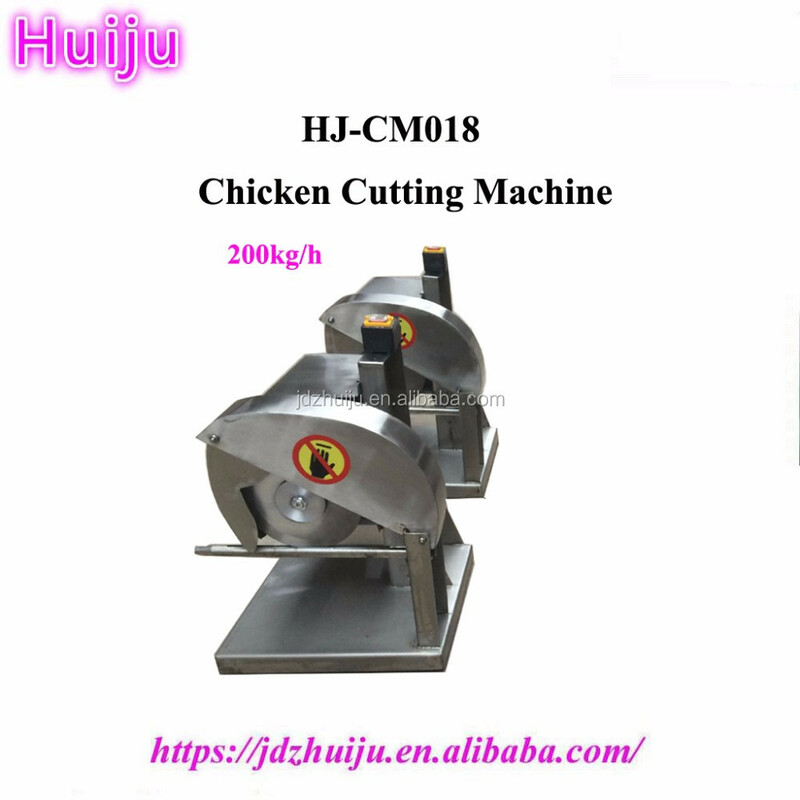 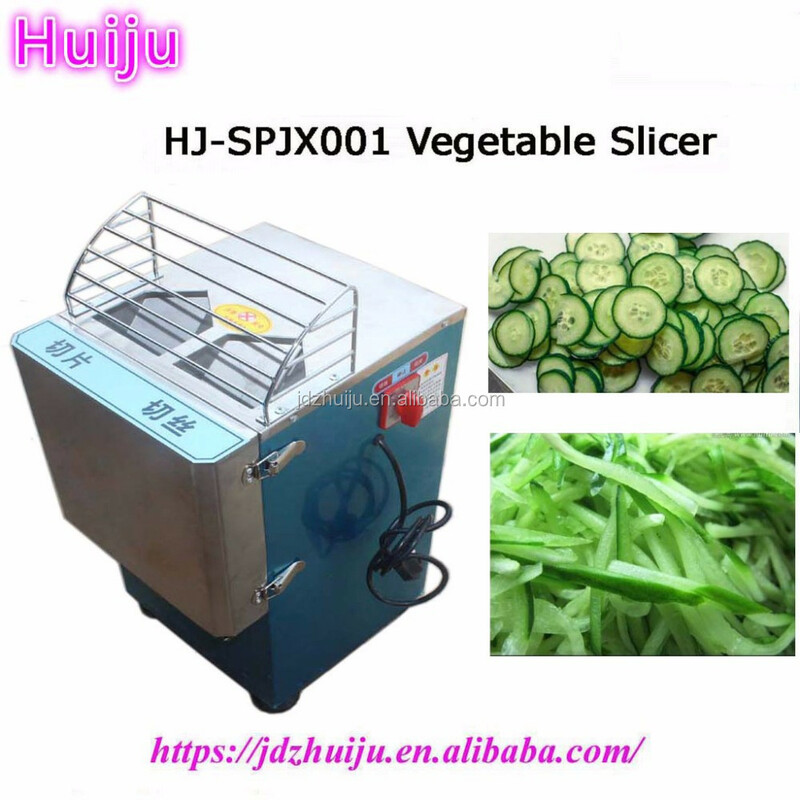 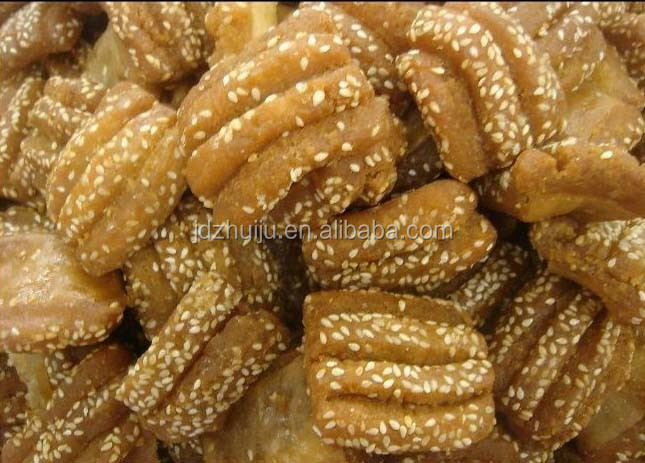 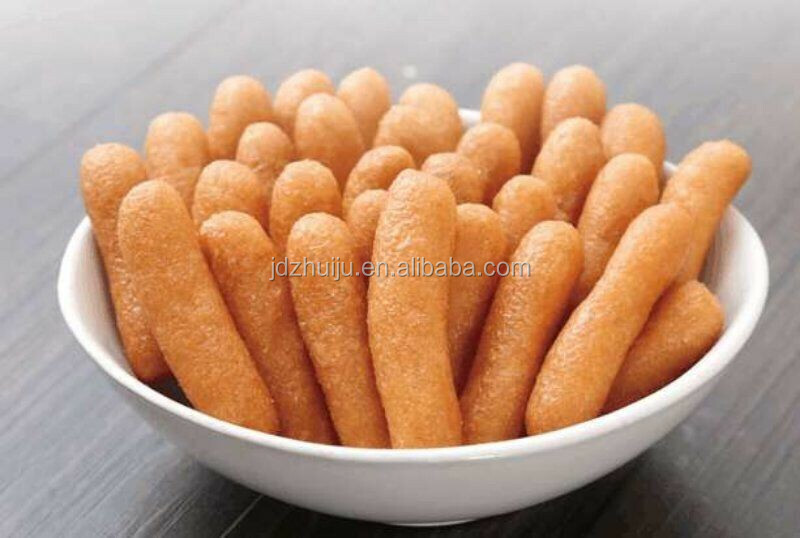 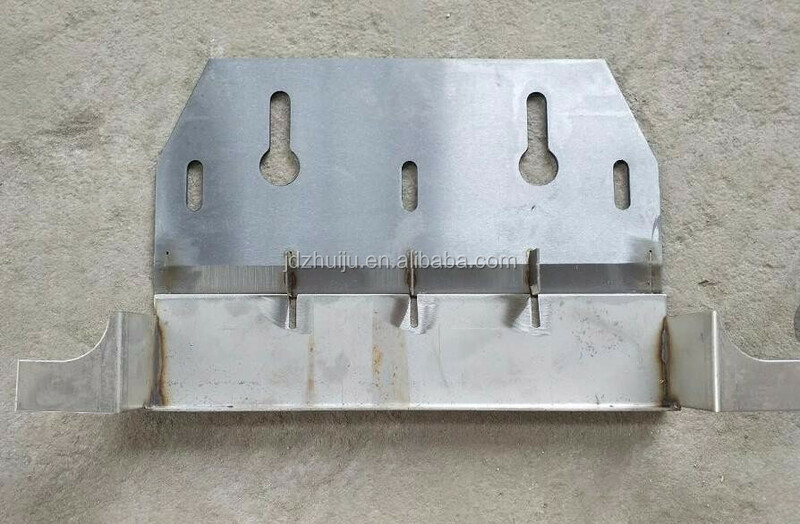 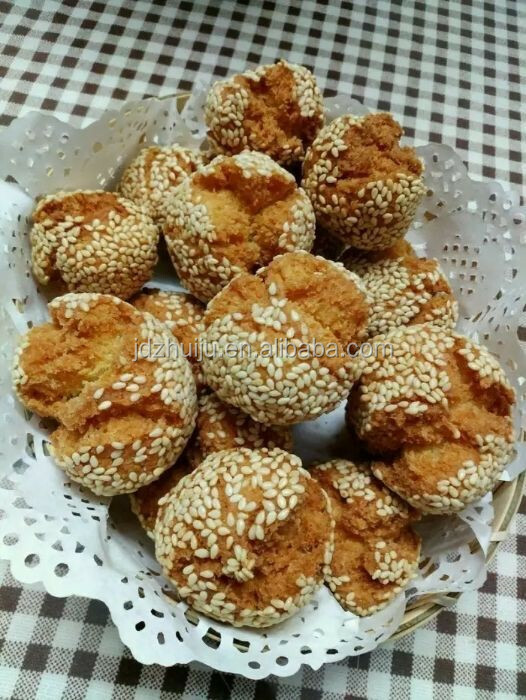 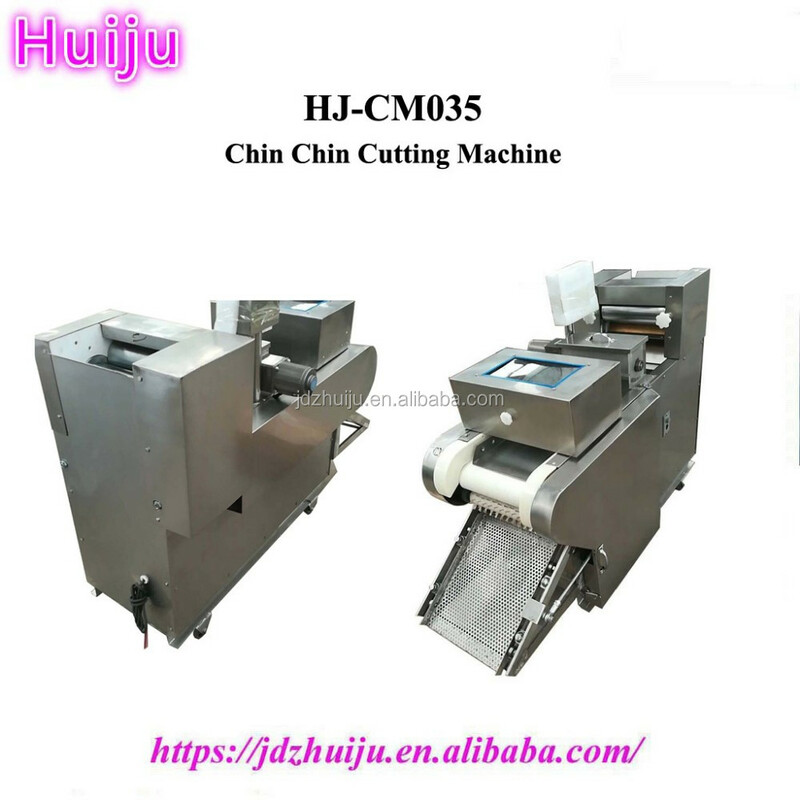 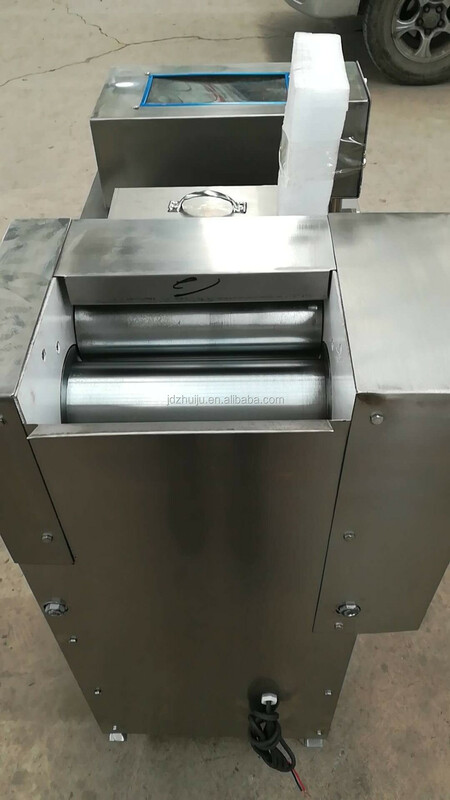 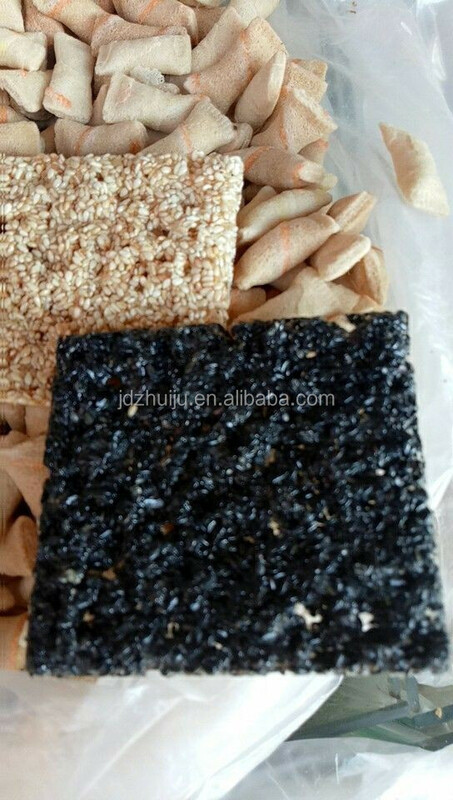 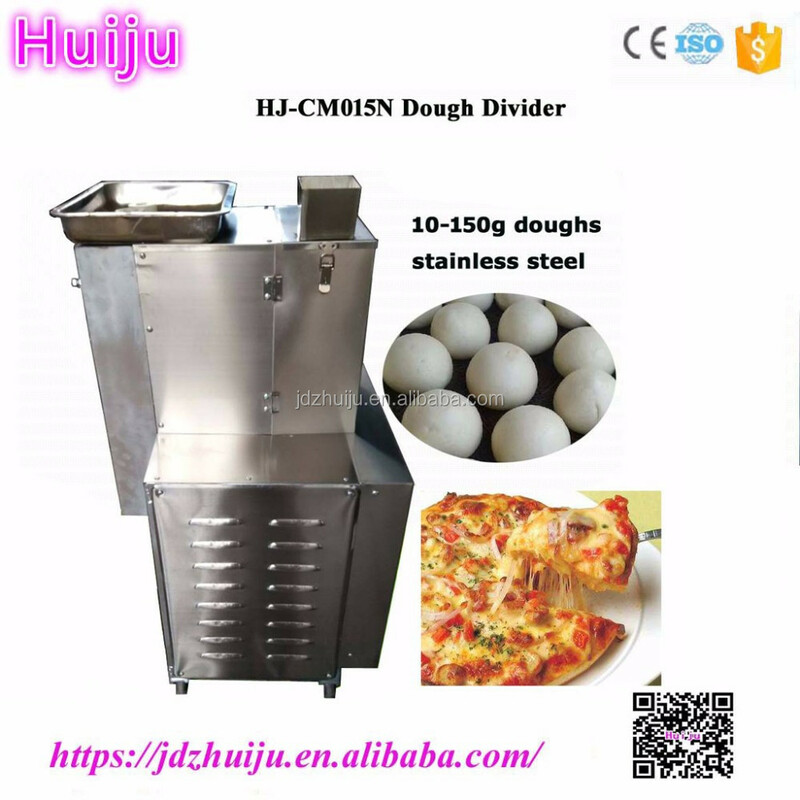 The Chin Chin Cookies Cutter Machine can be used to produce many kinds of snacks, such as Nigerian Chin Chin, Chinese rice strips and so on. 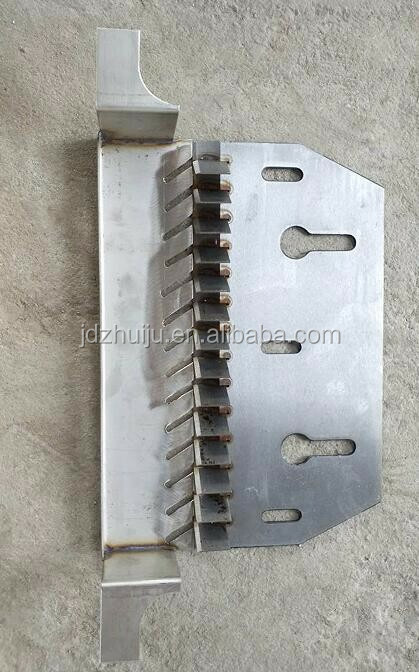 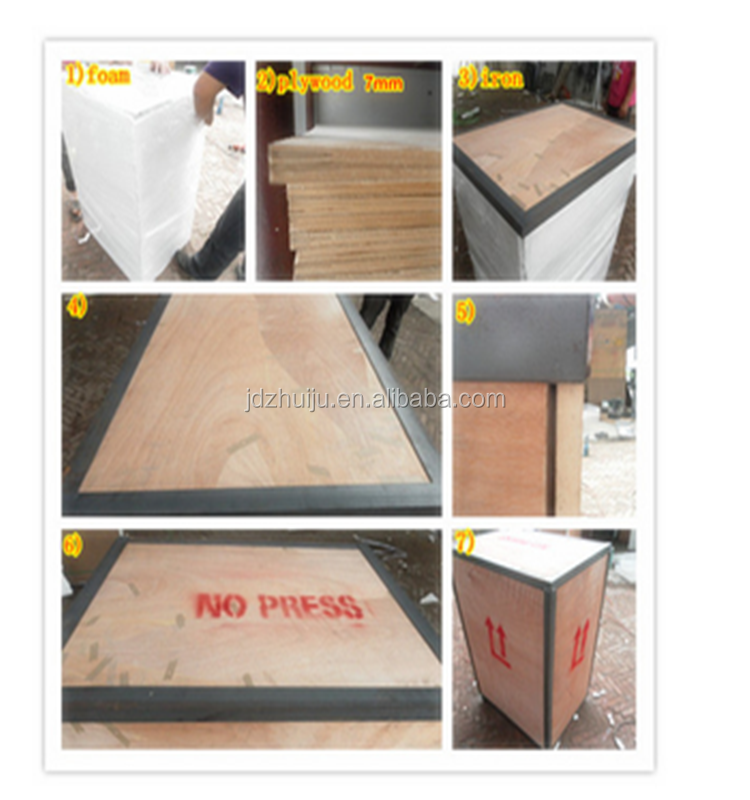 The width and length, thickness can be adjusted. 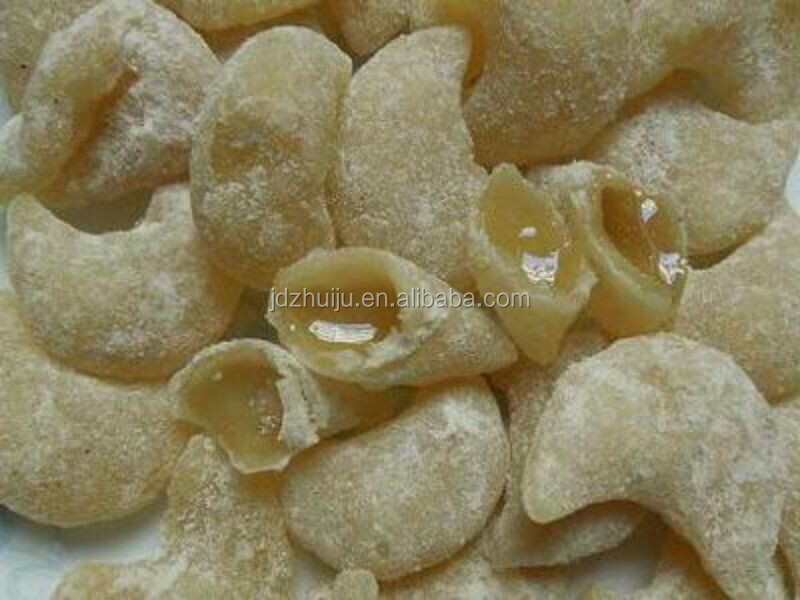 And the shapes, it can be changed through the change of different molds. 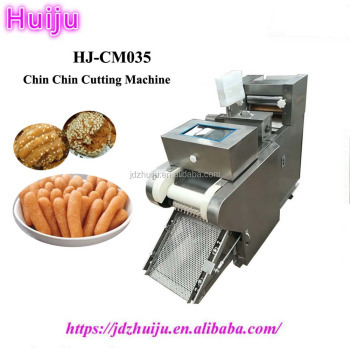 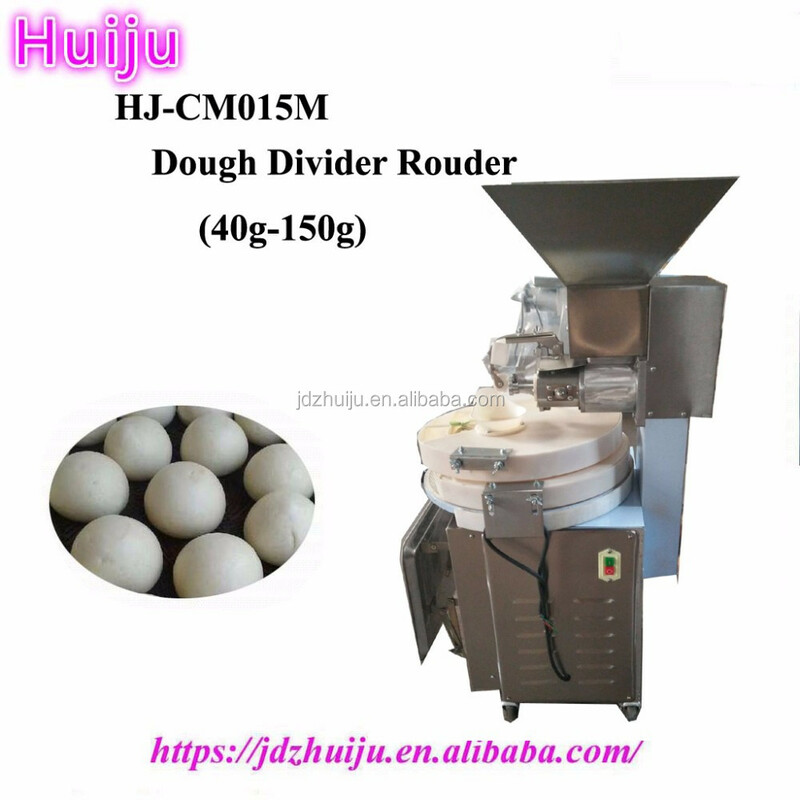 The Chin Chin Cookies Cutter Machine is small but high output, cheap but durable. 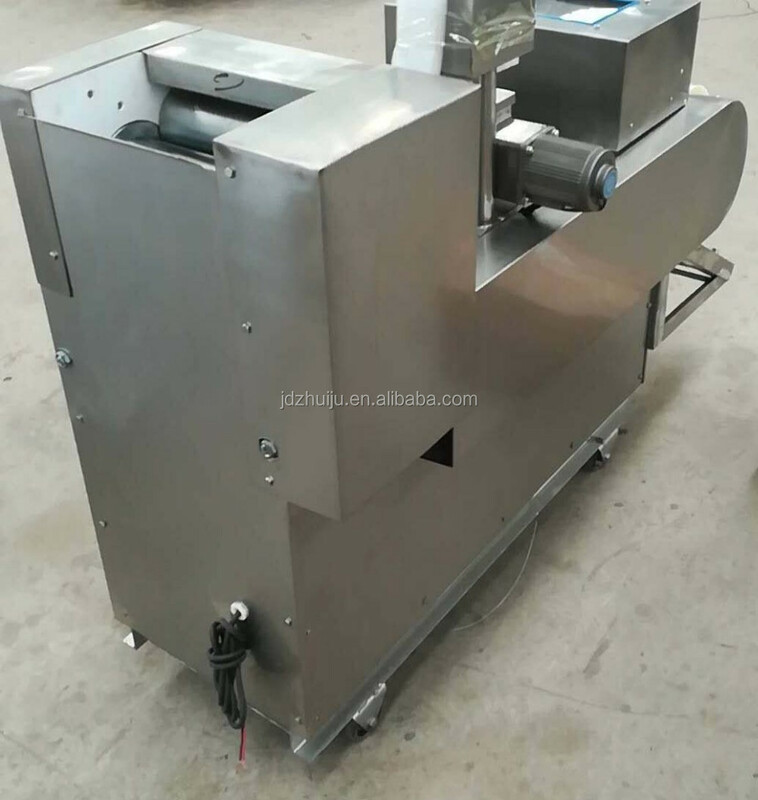 The machine itself is equipped with 2 blades altogether.